It's finally time for summer and its most probably one of the warmest months of all season... Summer holiday is best suitable to travel as there will be more days with bright blue sky and you can enjoy the most out of your holiday. 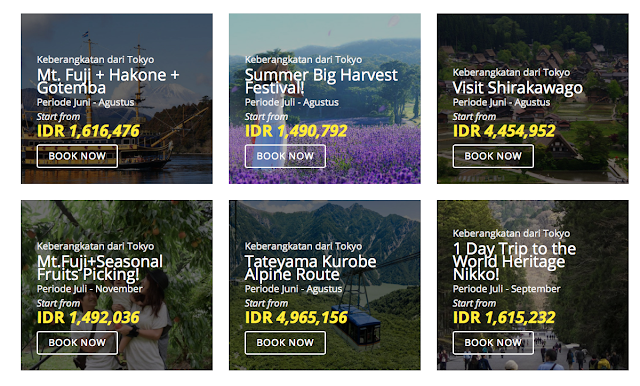 In this post I'll share with you some of the top Summer destinations in Japan and you can now travel to these places easily without worrying so much about problems like: how to get there, transportation, language barriers etc, cause HISGO offers tourists to travel Japan easier and more convenient with their bus tour options. 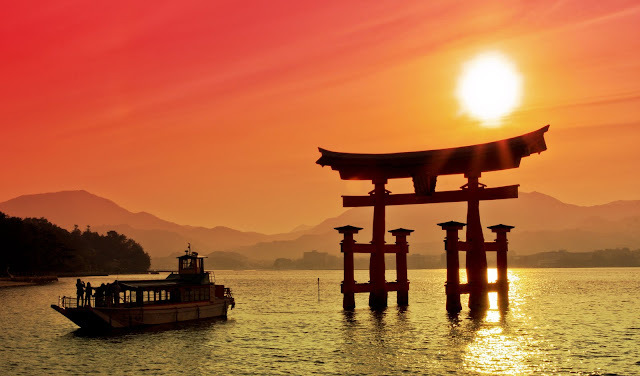 Japan is known to have a lot of tourist destinations to offer on Summer holidays and if you're not a group tour kind person where you need to keep up with the group schedule and itinerary then this bus tour option is the best choice for you! I personally feel Japan has different appeal on different season and each season will give you a different traveling experience. This bus tour option by HISGO enables tourist to travel Japan easier and more convenient as there are a lot of tourist destination options varieties. One of the most common problem of being a tourist is getting lost in foreign land especially when you don't speak the same language that's why with this bus tour option you can travel at ease and comfortably without having to worry of getting lost and wasting your time and money on the wrong route and there will be tour guides that will help you throughout your trip and of course they are cost effective! Traveling to Mt Fuji is one of the "must visit" tourist spot and your trip to Japan wouldn't feel complete without visiting Mt. Fuji. To visit Mt. 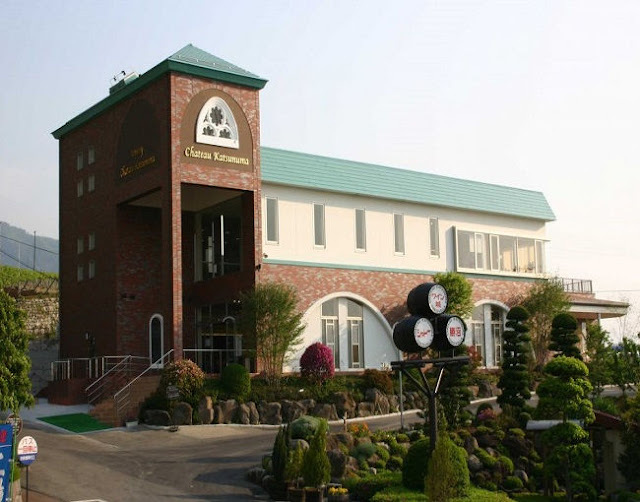 Fuji HISGO offers two different interesting routes such as Visiting Mount Fuji + Riding Pirate Ship of Hakone + Shopping at Gotemba Premium Outlets! and Mt. 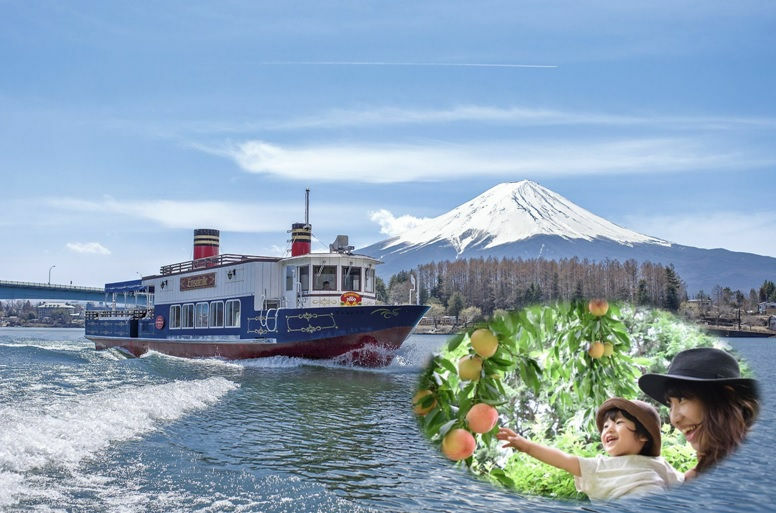 Fuji 5th Station + Lunch at Kawaguchi Lakeside + Yamanashi Winery + Picking Seasonal Fruits! Each itinerary is special and unique you will not only experience Mt. Fuji but also the add ons traveling experience through HIS. 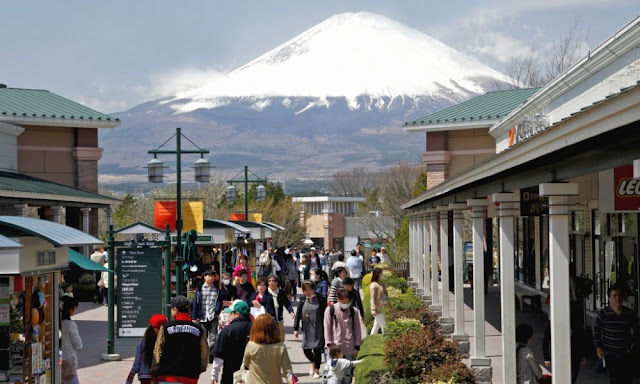 ❥Visiting Mount Fuji + Riding Pirate Ship of Hakone + Shopping at Gotemba Premium Outlets! 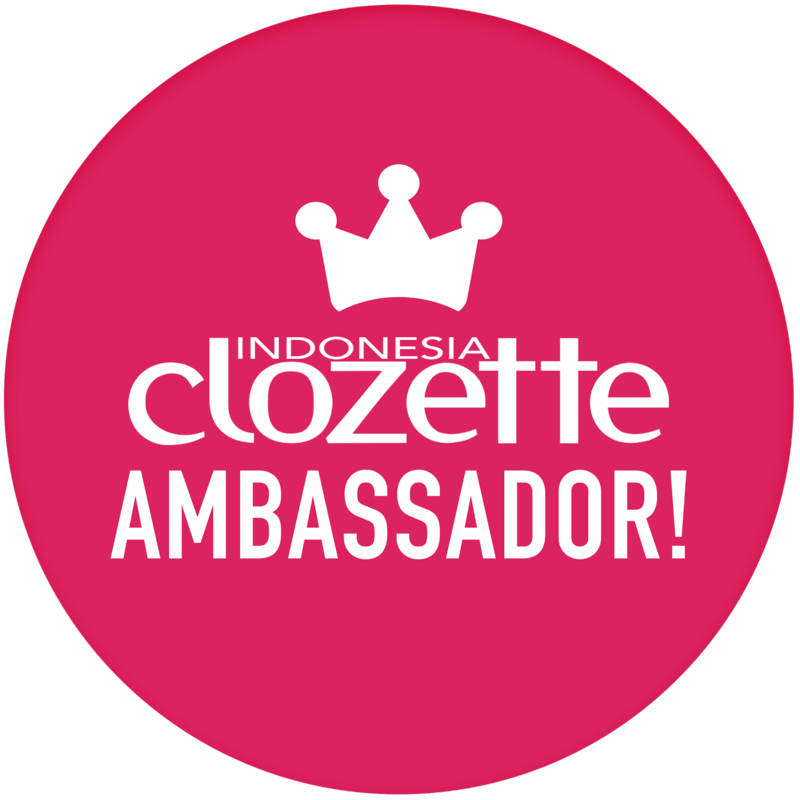 This tour is suitable for those who love shopping yet still want to experience the touring experience. You'll be riding pirate ship of Hakone at Ashi Lake while enjoying the beautiful view. 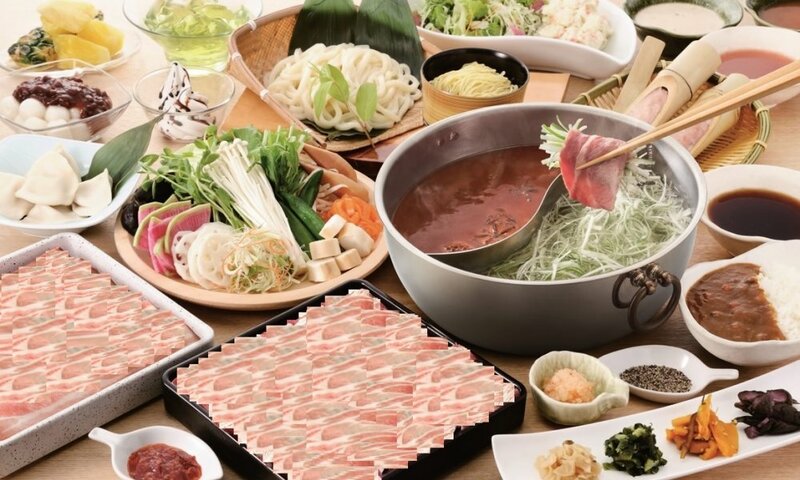 Following up with lunch at "Shabu Yo" a shabby shabby house that is very popular. You'll also get to travel to fifth station to Mt. 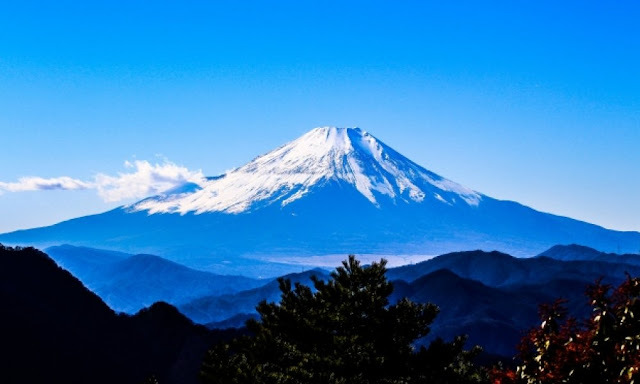 Fuji and enjoy the beautiful mountain scenery. Lastly you'll be shopping at Gotemba Premium Outlets for a good two hours. This premium outlet sell a lot of international brands and you can get 5% to 15% discount. 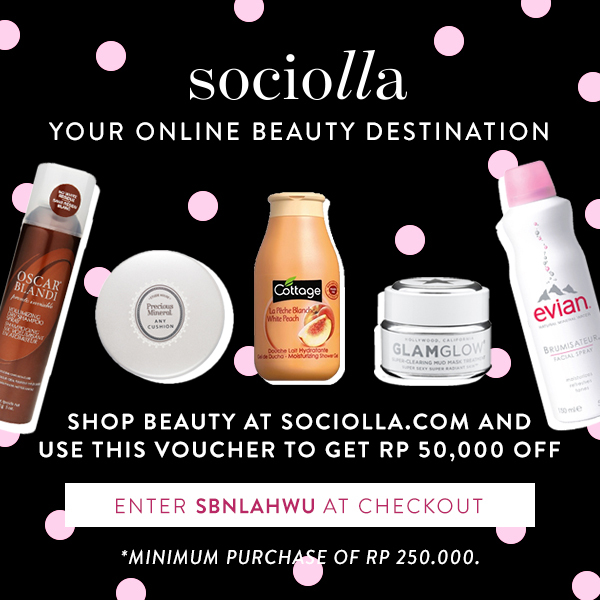 Definitely a place to hunt for good deal branded items at a cheaper price! Enjoy the beautiful. Mt. Fuji and also enjoy all the additional add on trips for a memorable holiday trip. ❥ Mt. Fuji 5th Station + Lunch at Kawaguchi Lakeside + Yamanashi Winery + Picking Seasonal Fruits! This tour package allows you to experience and enjoy the beauty of Mt. Fuji from fifth Station to Mt. Fuji. While enjoying lunch at a restaurant by the bay of Kawaguchi lake with the backdrop of Mt. Fuji❤. Followed by picking seasonal fruits ( July- Mid August you can pick peach and from mid August till November- March you can pick grapes.) * Note you can pick as much as you want!!! 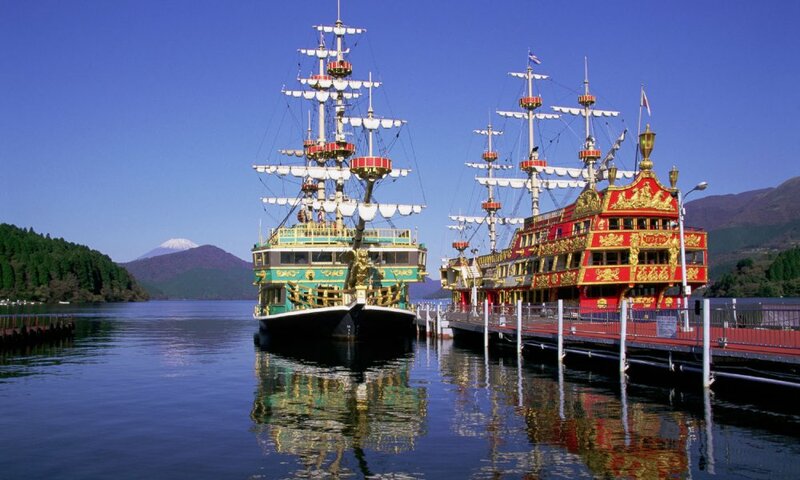 Afterwards you'll sail in "En Soleil" ("In the Sun") which is an explorer ship which operates at Kawaguchiko. This ship has a classic design and interior. 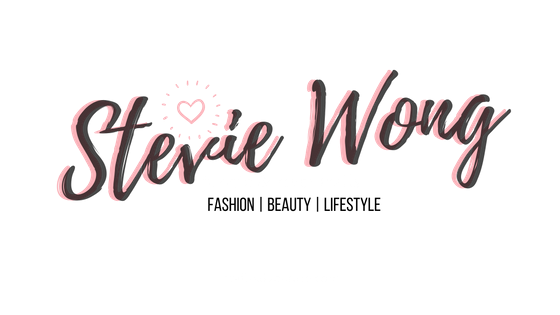 This trip would be very suitable for family trip or for young family with children as you can give your children some fun experience through the fruits harvesting session. It's more like a laid back relaxing trip! Aside from these two options there are many more bus tour choices as shown above but I'll elaborate more of it on my next post.. I hope this post can help you decide on which summer trip destination you want to visit and if you're still wondering how to go there, choose these bus tour options by HISGO. 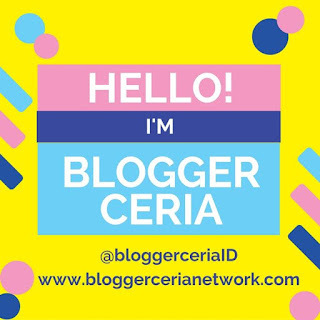 Summer means blazing hot weather so keep in mind to put on sunscreen and find out more about beauty and skincare do check out Beautynesia. I'll see you on my next travel post!